The homes that our puppies go to are very carefully selected. When enquiring about a puppy for your family please include as much information as you can about the home you can provide for one of our puppies, how many people and other animals in your family, as well as what sort of puppy you are looking for (eg active long coat male for busy young family, stock coat female for obedience trialing) we will discuss with you in great detail the type of temperament that will suit the home you can offer so if you are unsure we will work together to make the best possible match that we can between puppy and new home. 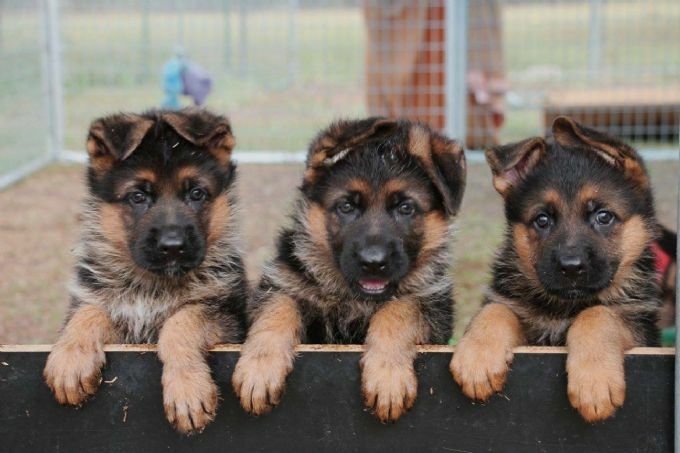 At Kantenna Kennels our dogs are family members, We do not breed large amounts of litters throughout the year, therefore early contact is welcome so that we can place approved homes on our waiting list. Older dogs are occasionally available, if you are looking for an older dog please follow the same guidelines as stated above.